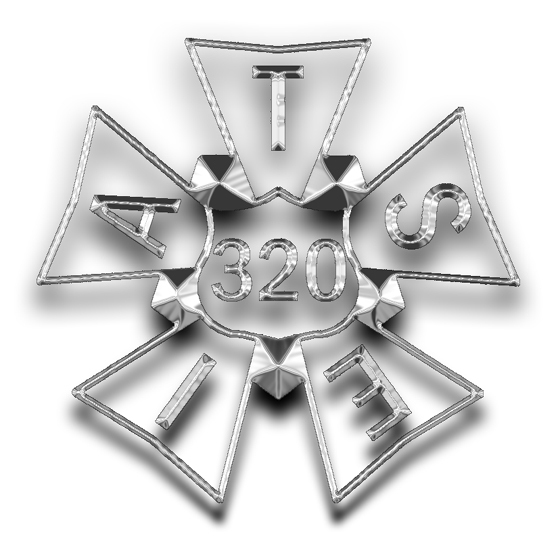 Welcome to the website of the International Alliance of Theatrical Stage Employees Local Union # 320 AFL-CIO, CLC of Savannah, Statesboro, Hilton Head Island and Coastal Georgia. We represent stagehands and technicians in the Coastal Empire. Being a mixed Local we handle Corporate, Industrial, Pipe & Drape, Exposition, Theatrical and Live Concert Production. Check out our Contact List for our officers' information or drop us an e-mail, found at the bottom of every page.